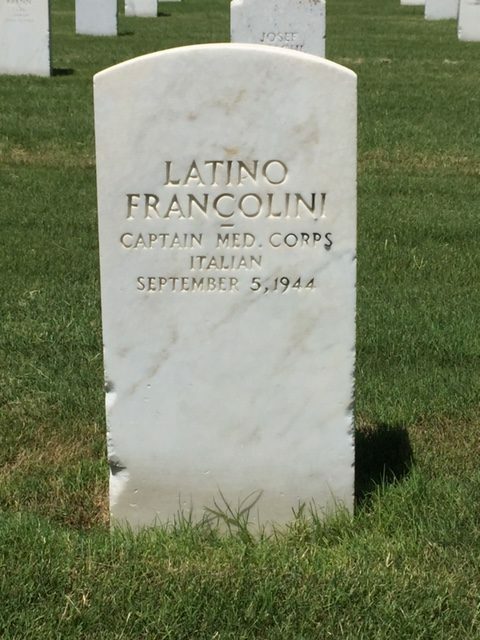 Fort Sam Houston National Cemetery, San Antonio, Texas. WWII Prisoner of War burials Section ZA. They may be far from their homeland but have not been forgotten. 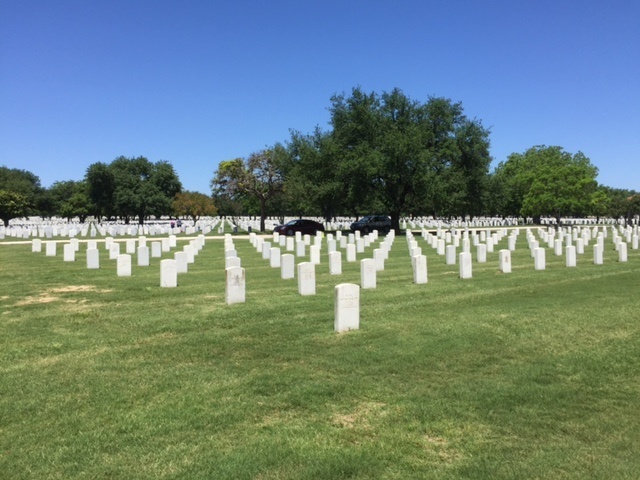 After WWII when Prisoner of War (POW) camps closed in Texas, Arkansas, Louisiana, and Oklahoma, the POWs who died in captivity were reinterred at Fort Sam Houston National Cemetery in San Antonio, Texas. One hundred thirty-two Germans, five Italians, three Japanese, and one Austrian are buried there. If the families of the deceased POWs survived the war and could be located, they would have been given the opportunity to repatriate the remains back to their home country. Story One. Johnny Barrientez, Lead Cemetery Representative at the Fort Sam Houston National Cemetery, has worked there for 38 years. About 25 years ago (early 1990s) he noticed a gentleman in the POW section and walked over to see if he could be of assistance. 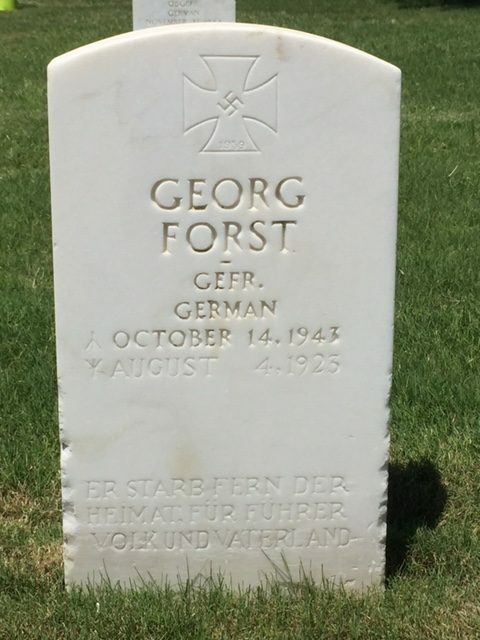 The gentleman, a German, had travelled from Germany to Texas to visit his brother’s grave. 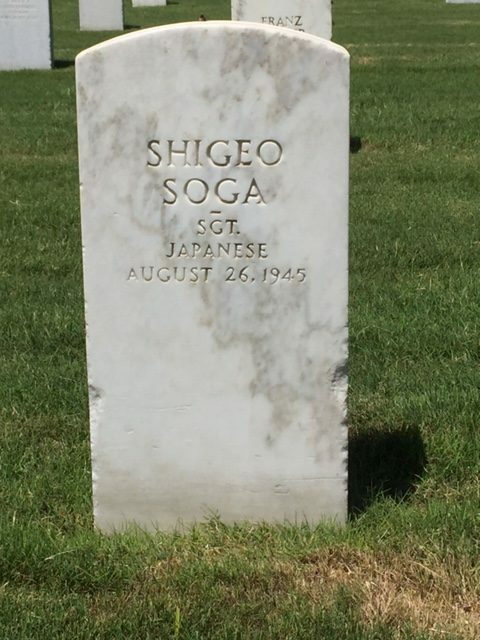 He knew his brother had been a POW and buried in the United States (US), but it had taken him some time to locate his resting place. The German talked about his brother and showed Johnny pictures of himself and his brother in their German uniforms. Another cemetery employee, an American WWII veteran, also walked over, and the two men exchanged thoughts about the war and fighting for their countries. In the end, after seeing the cemetery and the care given to all the graves there, the German man decided he would leave his brother buried in the US. Story Two. Corporal Hugo Krauss was born in Germany in 1920. Hugo, his mother, and sister joined his father, Heinrich, in New York City, New York, in 1929. 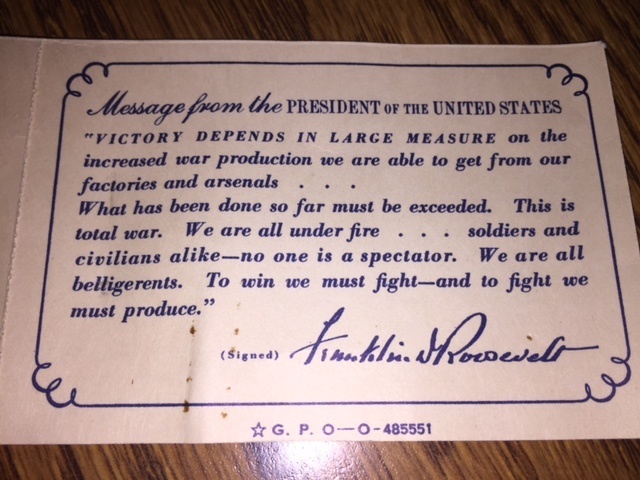 Heinrich had immigrated to the US in 1928. 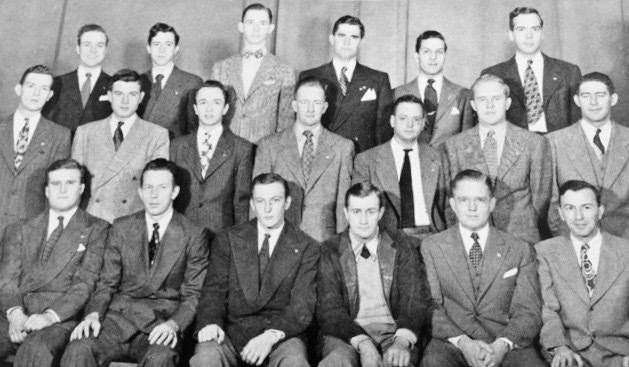 In 1939 Hugo travelled back to Germany to visit relatives and was there when Germany invaded Poland on September 1, 1939. Trapped in Germany, at some point Hugo became a member of the German Army (Wehrmacht). He was captured during the North African Campaign and was sent to a POW camp (Camp Hearne) in Texas. With his fluency in English and German he became an interpreter. As the story is told, some of his fellow German prisoners thought he had become too friendly with the Americans. On the evening of December 17, 1943, he was severely beaten by Nazi POWs and died on December 23, 1943. 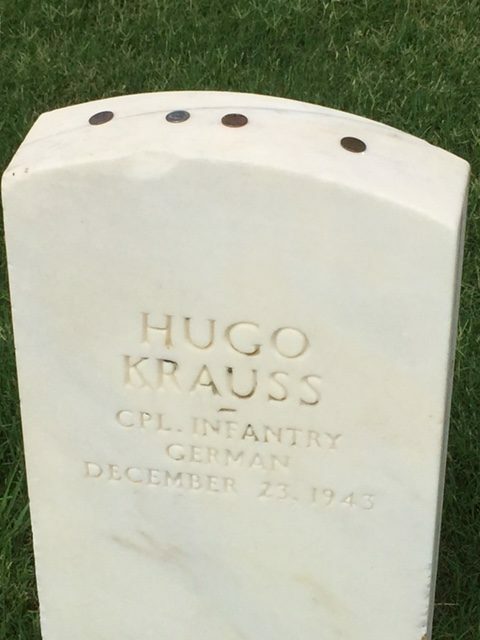 While visiting Fort Sam Houston National Cemetery I found three pennies and a dime on the tombstone of Hugo Krauss. According to some military traditions leaving coins can be a symbol of remembrance of the person. A penny signifies that a grave had been visited. A dime signifies that the visitor had served with the deceased in some capacity. Story One as told to me by Johnny Barrientez. I want to thank him for his help in the research for this story. Thank you to G. L. Lamborn for assistance in the German translation on the tombstone. US Navy Pier, Chicago, Illinois, during WWII. USS Wolverine (on left) alongside the USS Sable. 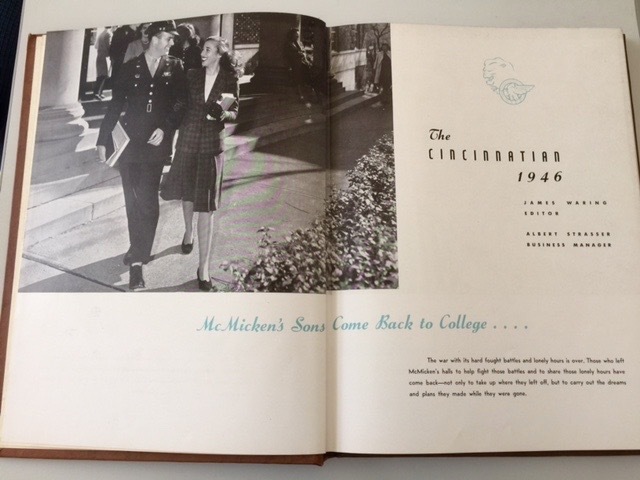 With possible threats posed by German and Japanese submarines along the United States (US) Atlantic and Pacific coastlines, US Navy Commander Richard L. Whitehead had the idea to train Navy pilots in takeoffs and landings on aircraft carriers in the North American Great Lakes. Ingenuity was necessary to make this happen since there were no US Navy aircraft carriers in the Great Lakes. 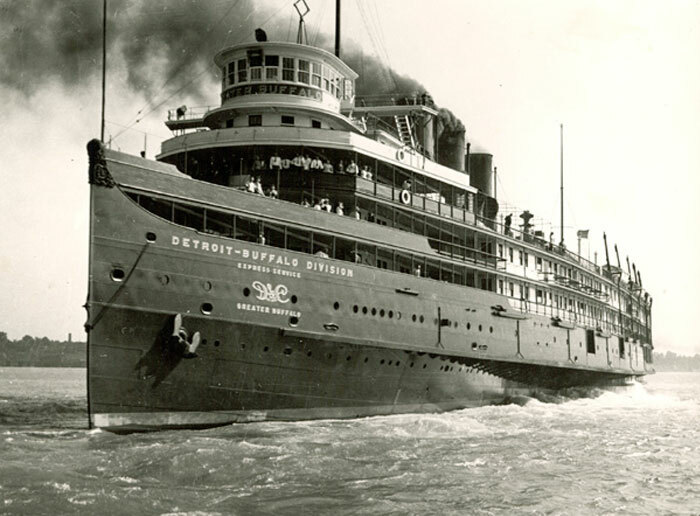 Two paddlewheel passenger steamers already operating on the Great Lakes were converted to “sweetwater” aircraft carriers. “Sweetwater” was a Navy slang word of the time used to describe freshwater versus saltwater ships. One of the two ships converted to an aircraft carrier was the Steam Ship (SS) Seeandbee which was commissioned the United States Ship (USS) Wolverine on August 12, 1942. The other ship, originally the SS Greater Buffalo, was renamed and commissioned the USS Sable on May 8, 1943. 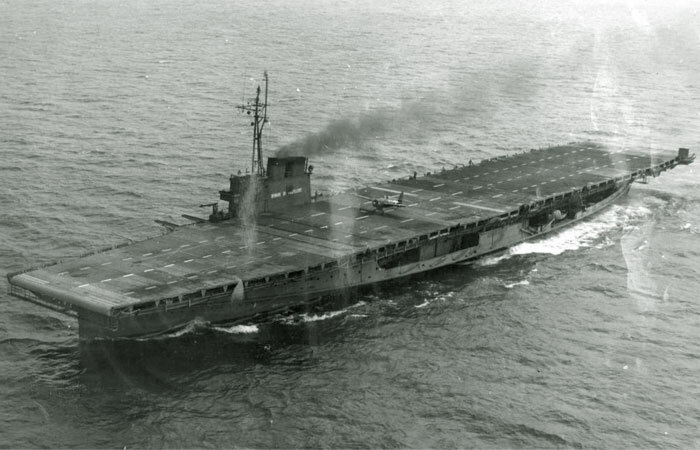 Basically, their superstructures were removed, and a flight deck was added. 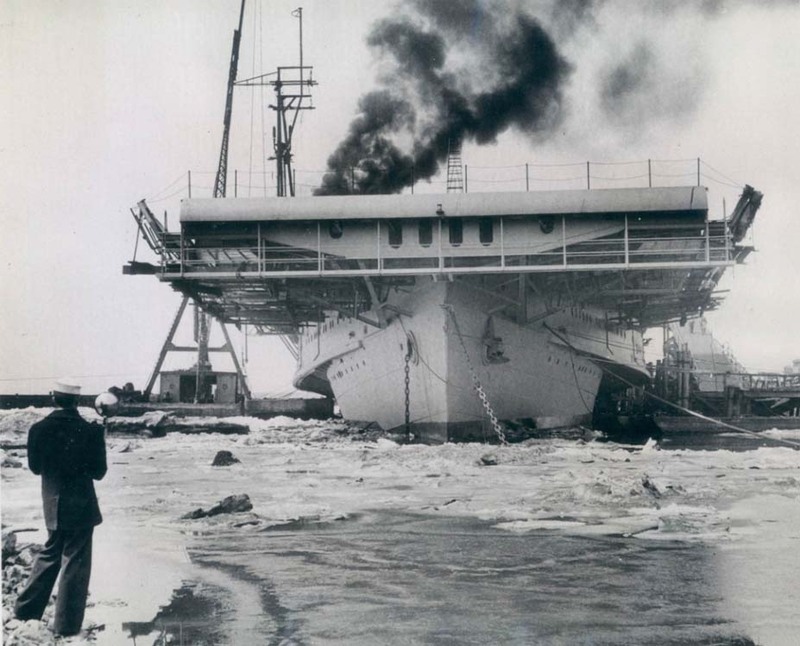 The homeport for these two “makeshift” aircraft carriers was the Chicago, Illinois, US Navy Pier located on Lake Michigan. Pilots attempting to qualify for aircraft carrier duty flew from US Naval Air Station Glenview, Illinois, to train on these ships. 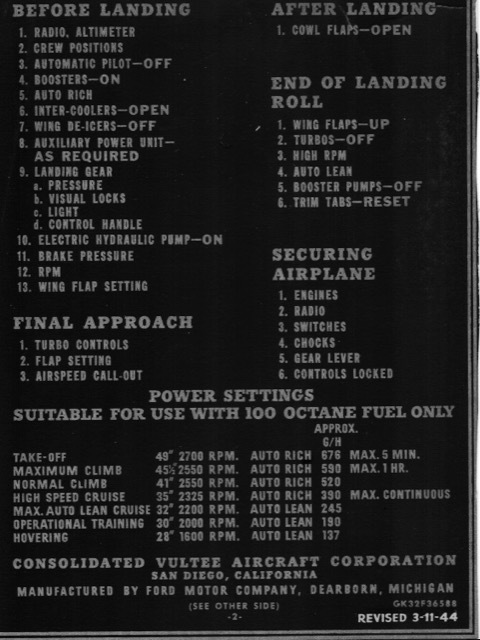 Over 17,000 pilots were trained in takeoffs and landings. 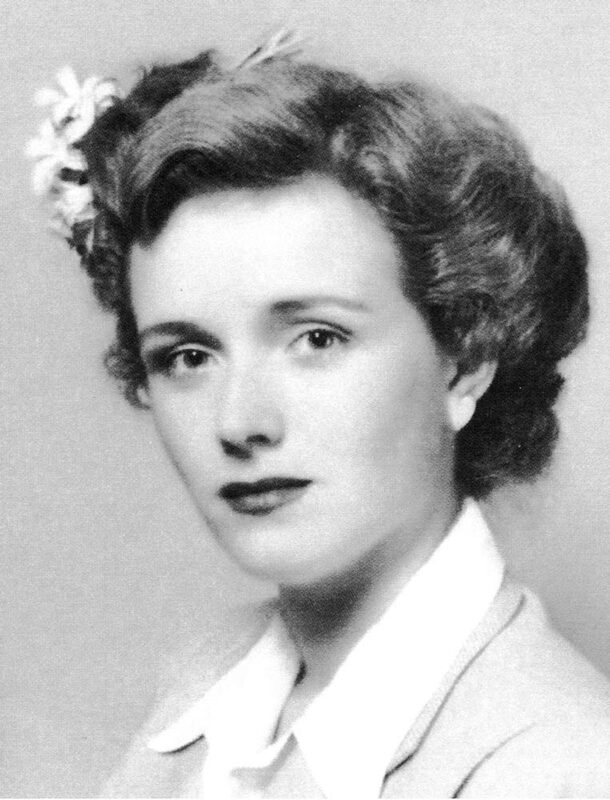 One US Navy aviator who trained on the USS Sable was a future President of the United States, George H. W. Bush. 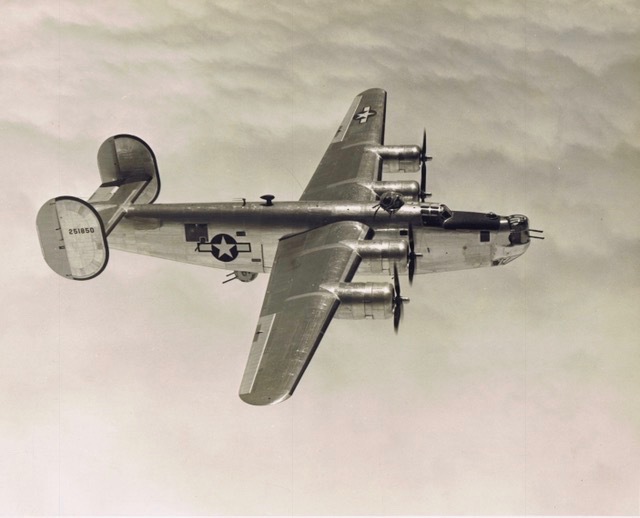 After WWII, some planes that were lost during training were brought up from the bottom of Lake Michigan. Recovered fighter planes have included a F4U-1 Corsair and a FM-2 Wildcat. The North American Great Lakes supported the war effort in various roles. See an earlier post, “Great Lakes Shipbuilding in WWII: And the Tale of FP-344,” on this website. 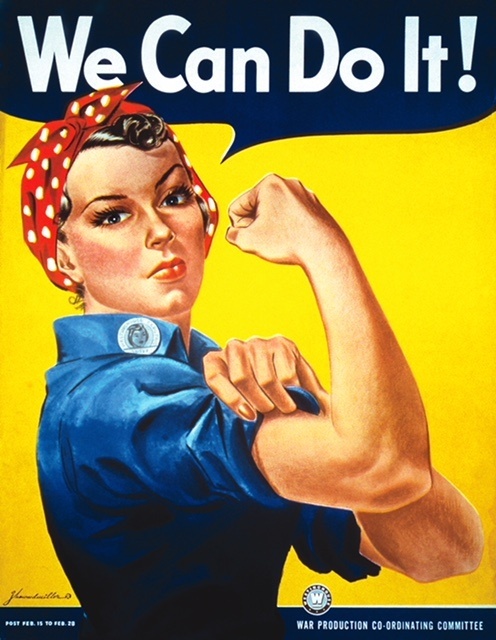 The story link is https://www.ww2history.org/homefront/great-lakes-shipbuilding-in-wwii-and-the-tale-of-fp-344/ . 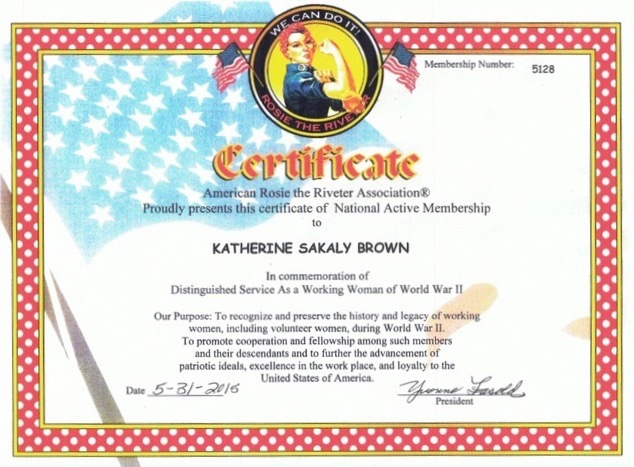 Thank you to WWII historian George Cressman for his assistance in writing this post. The North American Great Lakes were an area of strategic importance in the United States (US) during WWII. Iron ore needed to be transported to steel making plants along the Great Lakes. Shipyards on the shores of the Great Lakes built military vessels. Types of ships built were cargo ships, tugboats, submarines, and other vessels. After ships were launched in the Great Lakes, they made their way down to Chicago (Illinois), transited the Chicago Drainage Canal, traveled through other waterways connecting with the Mississippi River, and sailed south to the Gulf of Mexico where they were placed in service. The US Coast Guard was assigned duty on the Great Lakes to guard against sabotage and to keep shipping lanes open. Duties included manning lookout stations which monitored shipping lanes, patrolling harbors, and guarding bridges, docks, and ships. The most powerful “designated” icebreaker of the time, the United States Ship (USS) Mackinaw, kept ice out of shipping channels in winter months. Kewaunee (Wisconsin) Shipbuilding and Engineering on the shore of Lake Michigan was one of the shipbuilding locations during WWII. 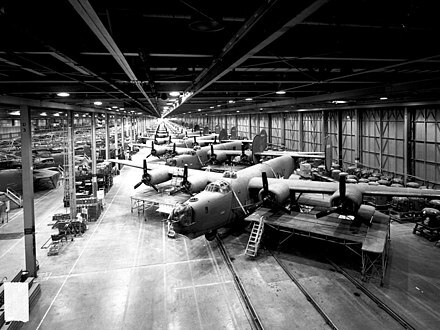 The company, founded in 1941, received a government contract to build military ships. Eighty vessels, cargo ships and tugboats, were built between 1941 and 1946. The shipyard employed 400 workers. 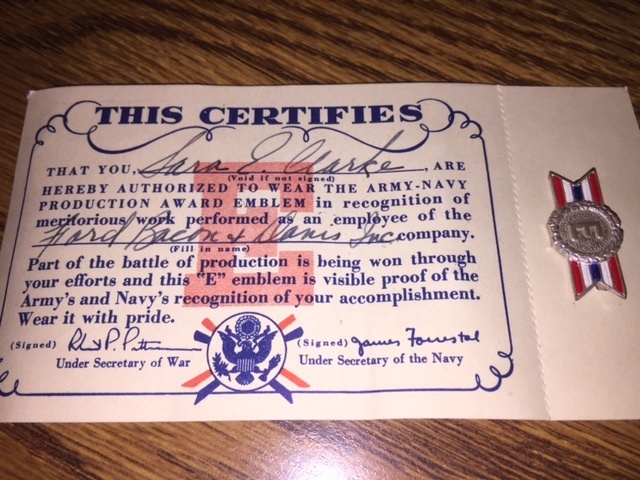 One of the workers was my father, Stanley “Jocko” O’Konski. 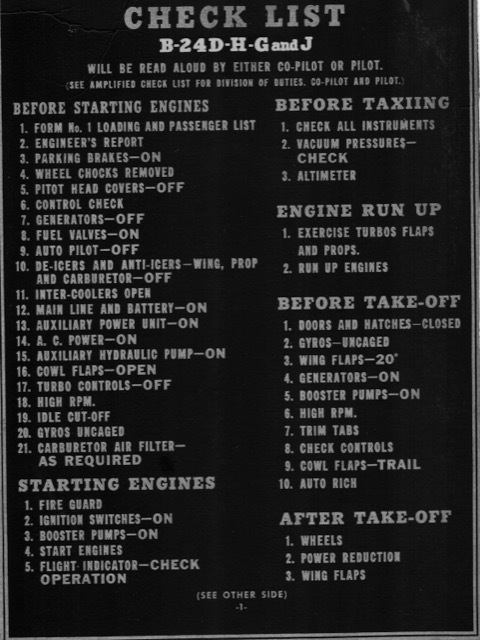 It is at Kewaunee Shipbuilding and Engineering that the tale of Freight and Passenger (FP) -344 begins. 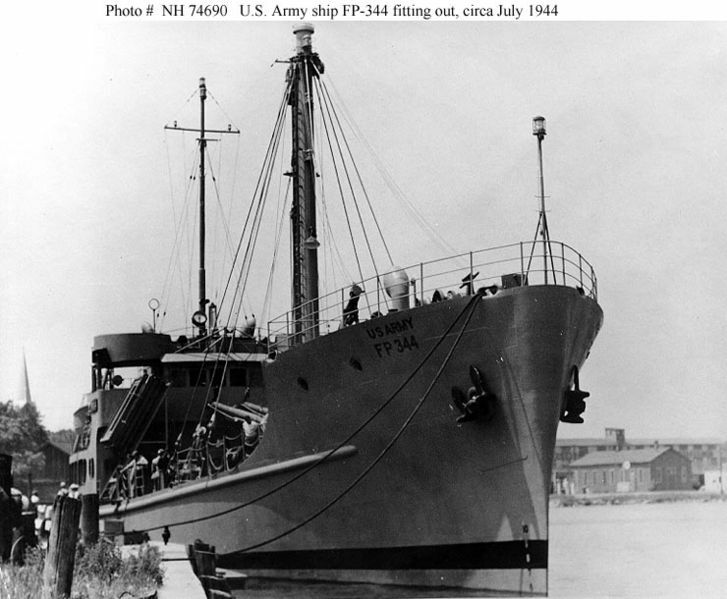 FP-344 was a cargo ship, built originally for the US Army, launched in April 1944, and survived WWII. By 1967, then a US Navy ship, it was refitted for intelligence gathering and sent to the Pacific. The US Navy had changed the name of FP-344 to the USS Pueblo. The ship was captured by North Korea January 23, 1968, and the action is known in history as the Pueblo incident. During the capture of the ship, a sailor, Duane Hodges, was killed. 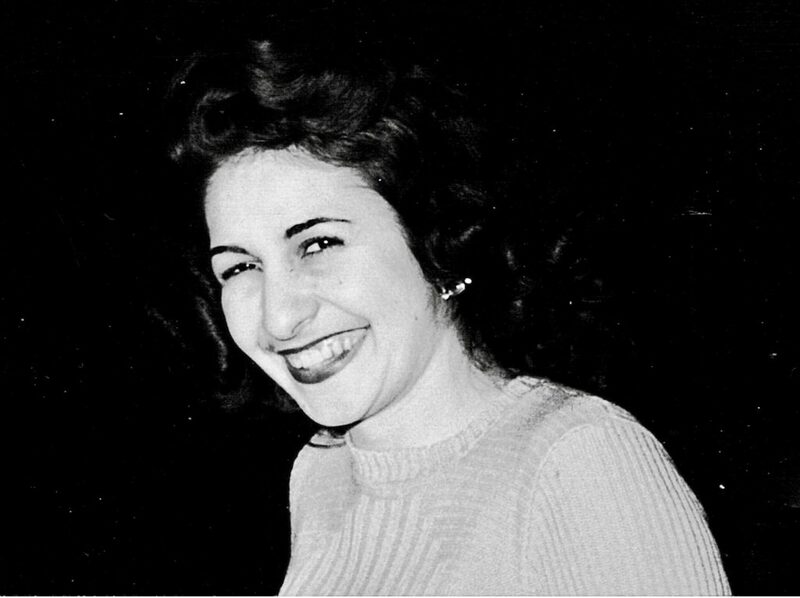 The remaining 82 crew members were held in North Korea until December 23, 1968, when they were released after US and North Korean negotiations. The USS Pueblo is still in North Korea. The US Navy has never decommissioned the ship. Kewaunee Shipbuilding and Engineering continues today as Kewaunee Fabrications. An area of interest, although not addressed in this post, is the history of the US Lighthouse Service. Founded in 1910, it was merged with the US Coast Guard in 1939 by President Franklin D. Roosevelt as WWII became imminent.